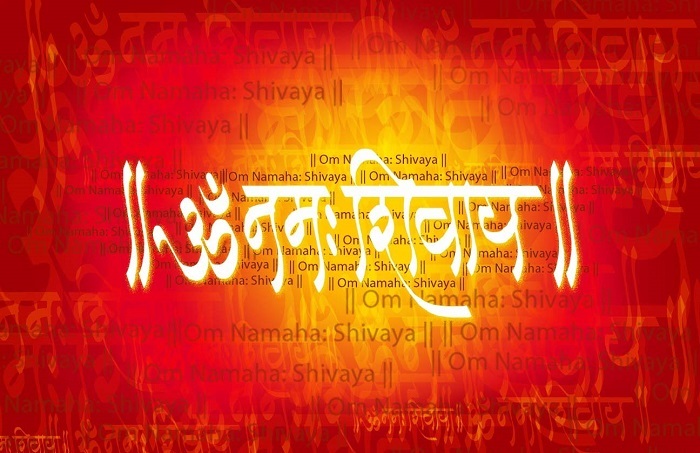 Om Namah Shivaya is known as the great redeeming mantra also known as five-syllable mantra. 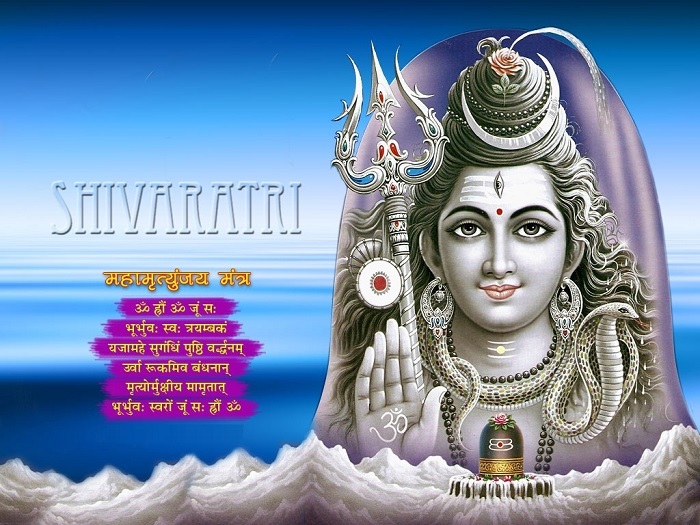 Om Namah Shivaya (Sanskrit: ॐ नमः शिवाय; Oṃ Namaḥ Śivāya; is one of the most popular Hindu mantras and the most important mantra in Shaivism. 2. It means "I bow to Shiva. It means "I bow to Shiva." Shiva is the supreme reality, the inner Self. It is the name given to consciousness that dwells in all. Shiva is the name of your true identity- your self. According to Hindu mythology there are three Gods who run this creation. The Brahma - who creates the universe, the Vishnu - who preserves the Universe and the Shiva- who in the end destroys the universe. 3. 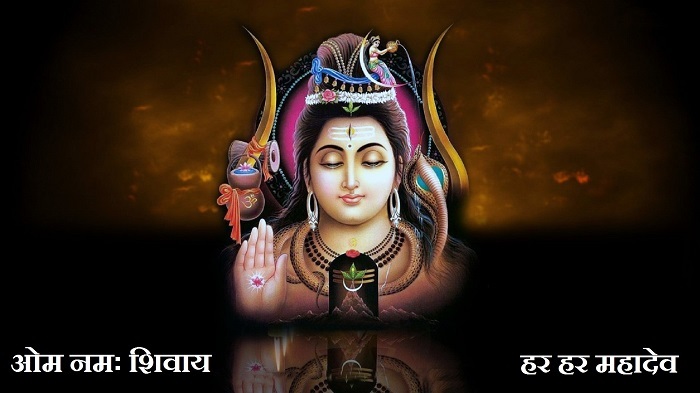 In this mantra the chanter (one who repeats the mantra) bow to Shiva- his true self. 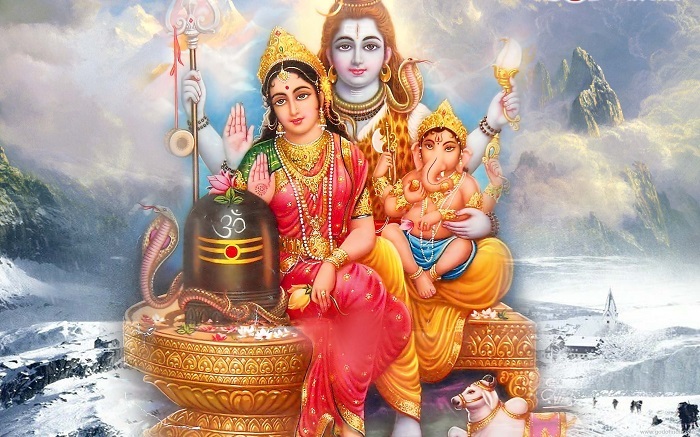 Among the three deities, Shiva, though considered as destroyer, also symbolize the - the inner self which remains intact even after everything ends. 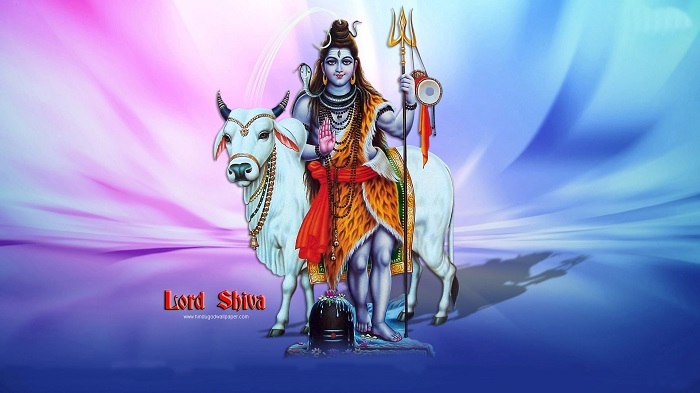 In this mantra the chanter (one who repeats the mantra) bow to Shiva- his true self. 4. 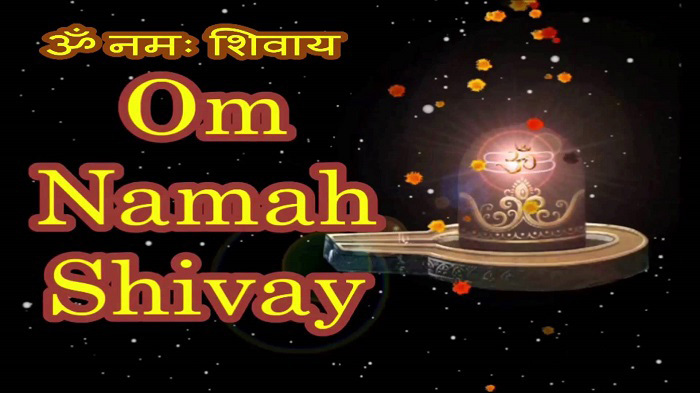 Om Namah Shivay is a very powerful mantra. Repeat 'Om Namah Shivay', with the feeling that you are bowing to Shiva - your true inner self. Repeat this mantra with respect. The inner self is the form of God in you. So as you say ' Om Namah Shivay' i.e. 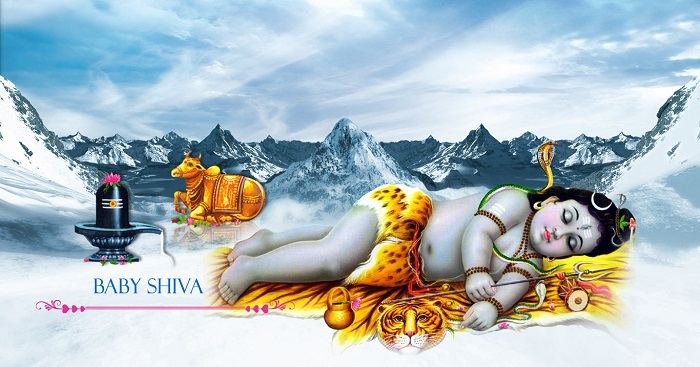 "I bow to Shiva'; you are actually bowing to God - The great almighty. The repetition of the name of God is equivalent to be merged in his very being. When you repeat God's name in your mouth, in one way, you experience the God itself. 7. How can we reduce the effect of time on the mind? Just repeat this mantra with faith and it's powerful phonetic vibrations will start doing miracle for you. 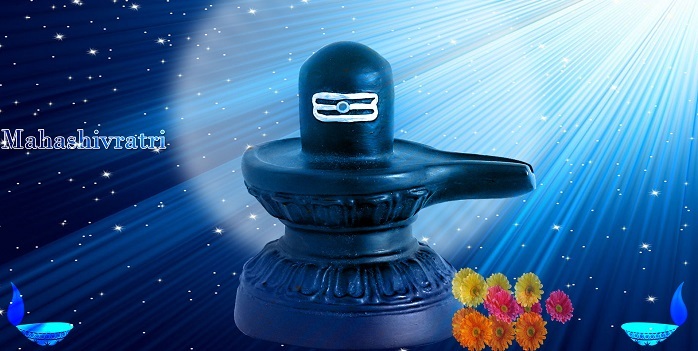 By chanting Om Namah Shivaya mantra; it nullifies almost 99% of the negative impact of the planets. 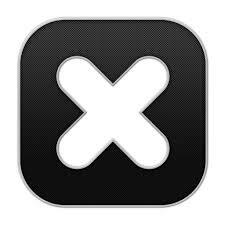 One percent of the effect might still be there, but 90% to 99% can be eliminated. 8. How can we reduce the effect of time on the mind? 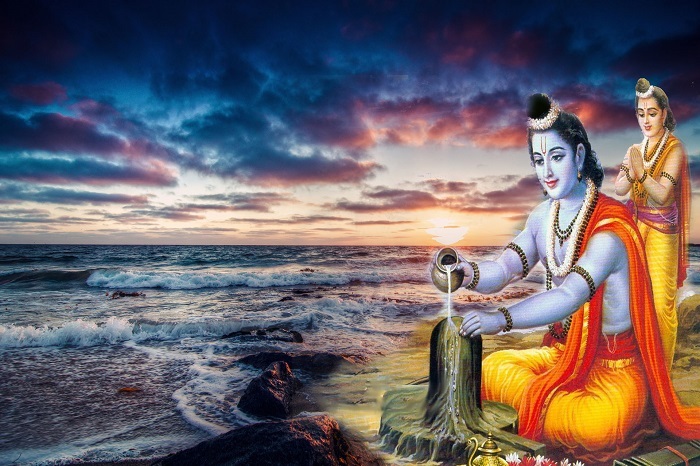 In addition to Om Namah Shivaya chanting, there are other yagnas (ritual offering and sacrifices to the sacred fire) and pujas; many elaborate things that the ancient people have found to help reduce the impact of the planets. Traditionally, it is accepted to be a powerful healing mantra beneficial for all physical and mental ailments. Soulful recitation of this mantra brings peace to the heart and joy to the [Ātman] or Soul. Sages consider that the recitation of these syllables is sound therapy for the body and nectar for the soul [Ātman]. 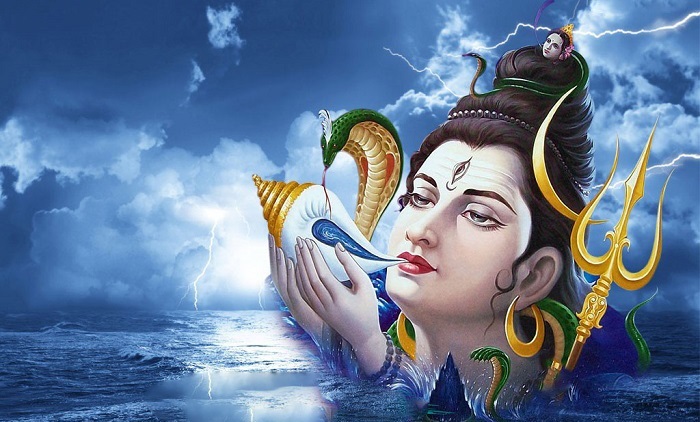 The nature of the mantra is the calling upon the higher self; it is the calling upon shiva, the destroyer deity, to aid in the death (destruction of ego) and rebirth achieved during meditation. This goes generally for mantras and chants to different gods, which are different aspects of the higher self.